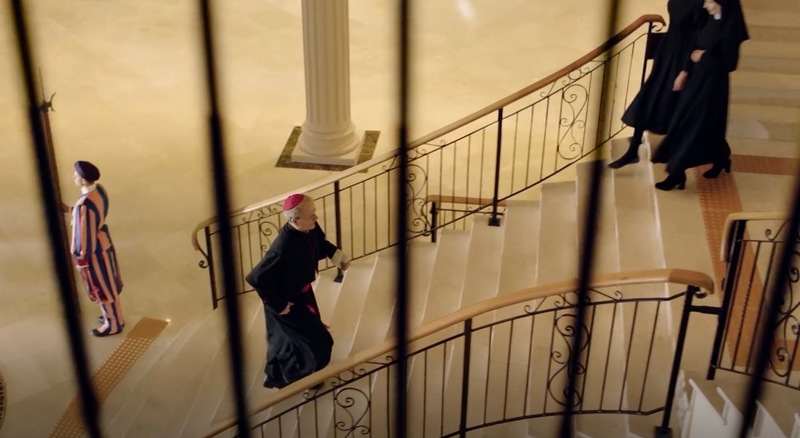 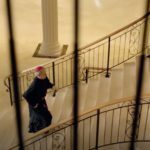 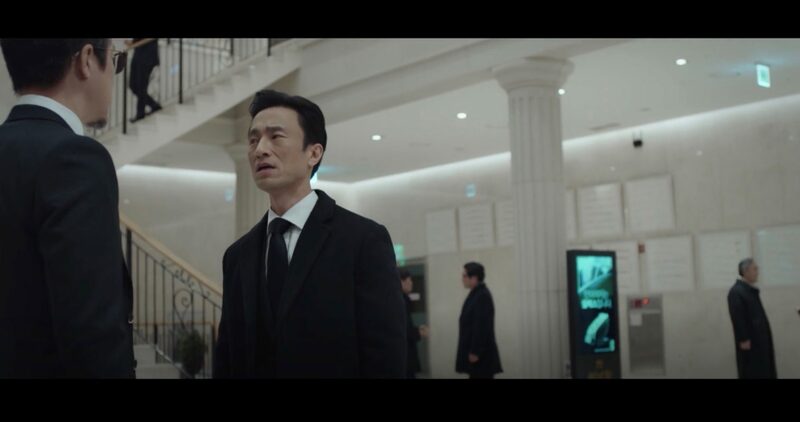 In episode 8 of the The Fiery Priest/Hot Blooded Priest (열혈사제) (SBS, 2019) the interior of this building appears as the one of the Vatican. 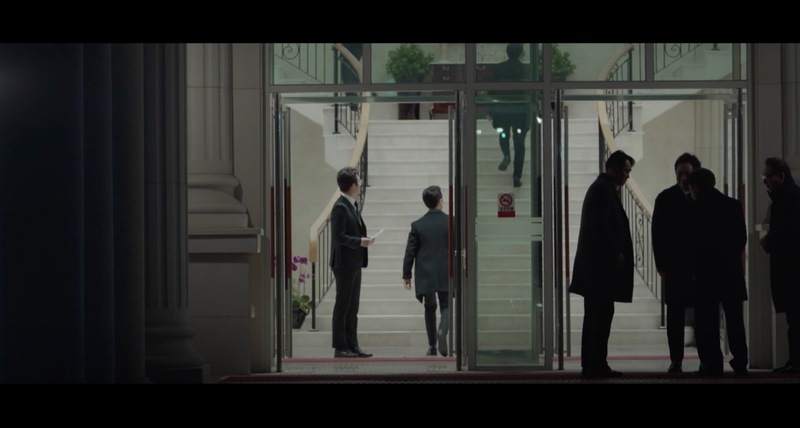 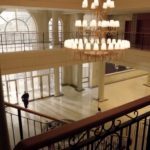 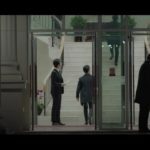 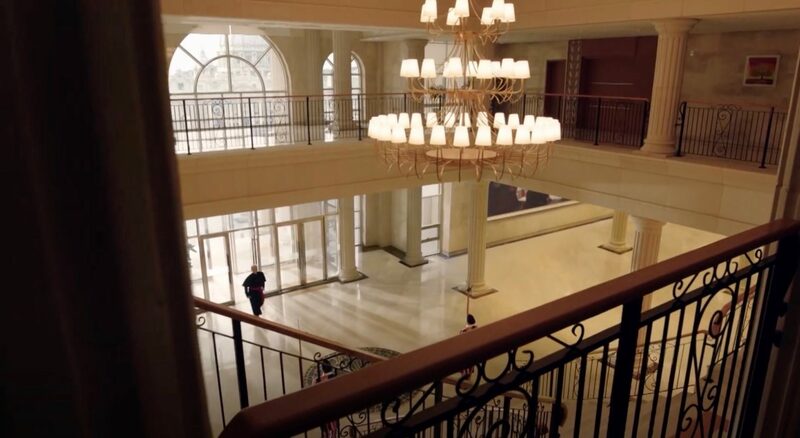 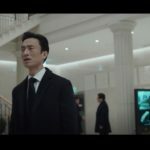 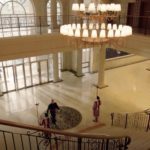 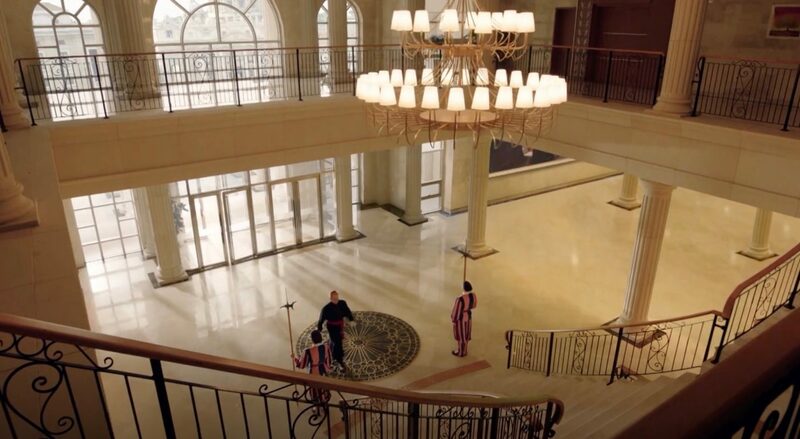 This venue appears as ‘Paradis of Rest Funeral Hall’ at which neighbors Kang Joon-sang (Jung Joon-ho) and Cha Min-hyuk (Kim Byung-chul) meet up at a wake to do politics together with Joon-sang’s boss Choi In-ho (Song Min-hyung) in episode 13 of SKY Castle (SKY 캐슬) (JTBC, 2018-19). Shillakwon — Gimpo Branch [쉴낙원 김포장례식장] is a funeral hall located in Gimpo’s neighborhood Pungmu [Pungmu-dong/풍무동].